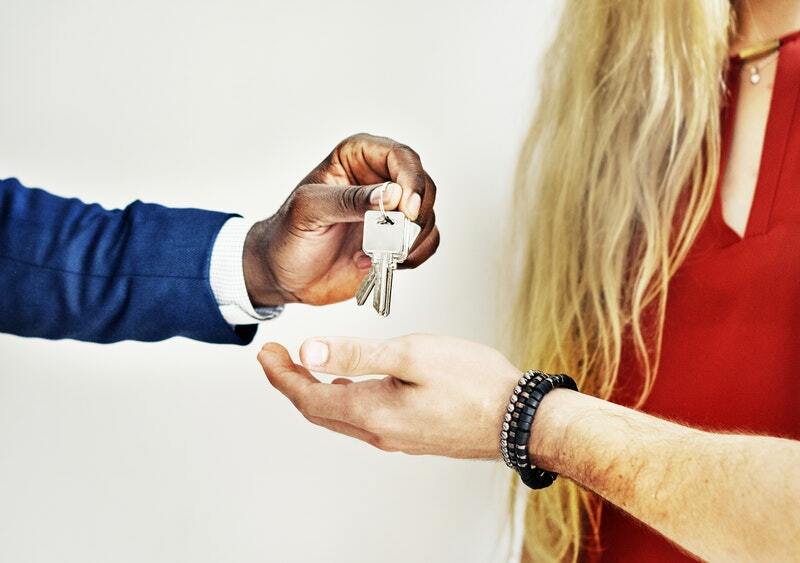 Buying a home can be challenging, most especially if you’re a first-time homebuyer, from choosing the ideal real estates agent to finding a perfect mortgage. For most first-time homeowners, finding ways to save money becomes a huge priority, and we want to make your home buying a painless experience and help you reduce bills in the long run. Below are tips that will help you navigate through the process, save money and help you avoid common mistakes. The first step is to put some money into a designated new-house fund before you decide to buy a home. You can set yourself in a perfect position by saving 20 percent or more of your monthly income into a new home fund. You need to build this home fund for several months before committing to the home buying process. The money will be there when you’re attempting to buy a brand new house, which will make the entire buying process a lot less stressful. It’s important to know how much you can spend not how much you want to spend. However, it’s easy to spend more than you intended as with any new home purchase. You need to check with your financial advisor to find out how much you can afford to pay before you contact the developer’s sales representative. Once you set your budget, don’t go over it no matter how tempting. Everything is up for negotiation when you plan to buy a home. The first thing you and the seller will have to agree on is the price. You may need to inspect the property and negotiate a lower rate. Doing so could save you a big chunk of money. The other area where you can negotiate is through your closing costs. Ask your lender to cover some of the bills if they won’t pay the entire bill. You can cut a few hundred to thousands of dollars off what you’re expected to pay. When buying a home, you may need to get a loan to finance the property. You have so many options available when it comes to choosing the right mortgage. Mortgages differ significantly from firm to firm, so the easiest way to get the best rates is to look around as much as you can if you have the time and do your research on the best mortgage deal. You need to know your credit score and what’s in your report if you want to get a loan to buy a new home. Lenders look at different factors when determining whether to approve your loan. Your interest rates and fees are tied directly to your credit rating. The higher your credit score, the higher the odds of getting your application approved with a low-interest rate. Paying down your past debt in time boost your credit score, lower your debt-to-income ratio and improve your chances of getting a mortgage. 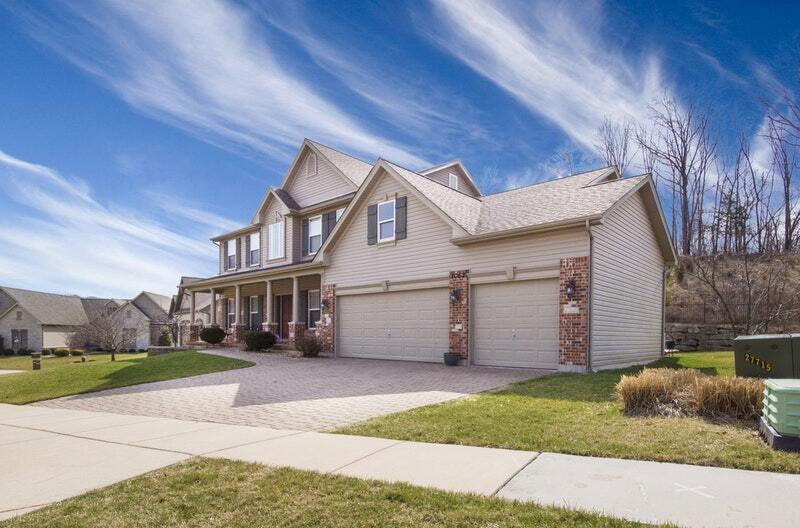 Yes, getting home insurance can save you money. Your home is likely the most significant investment you’ll ever make, so you need quality insurance that will serve its purpose if you ever need to file a claim. It pays off to evaluate all of your choices and search for the best homeowner’s insurance policy you can find. Don’t be afraid to bundle any other insurance policies that you have as most insurers offer a discount if you package both your auto and homeowners policies. Why You Need A Real Estate Agent? You need a professional agent who will be negotiating on your behalf. A real estate agent can help you look at the neighborhood, the condition of the house and how other homes are selling nearby. They’ll use their professional eye to help you negotiate a reasonable buying price based on fair market value. The agent should be able to show you recent sales of comparable homes to make sure the house asking price is in line with current fair market values. A real estate company like Q Coast Homes knows the market inside and outside and can be valuable in helping get a house that has things that are important to you. Moving into your new home for the first time is unquestionably a great feeling, but expenses can detract the sense of accomplishment, as it requires a good chunk of savings. During the buying process, it’s important to pay attention to details, live within your budget and watch your bottom line so that you wouldn’t negatively impact your long-term quality of life. With the above tips, you can make the transition from renter to homeowner a smoother ride.